A truly 5-star hotel with the privilege of having its own private beach - absolutely perfect sea view. Extraordinary all-inclusive hotel with a premium approach. Unbeatable sea views. Highly recommendable. Spectacular sea views await at one of the very best hotels in the region. Each suite has is own private balcony, many with fascinating panoramas. Amazing all-inclusive property located in one of the most beautiful beaches in Cancun. It is often difficult to put into words how magnificent a view can be - this is one of those cases. The sea colors are so intense that leave no one indifferent. Great hotel choice in Cancun. Fill your day with activities while constantly enjoying unforgettable sea views. 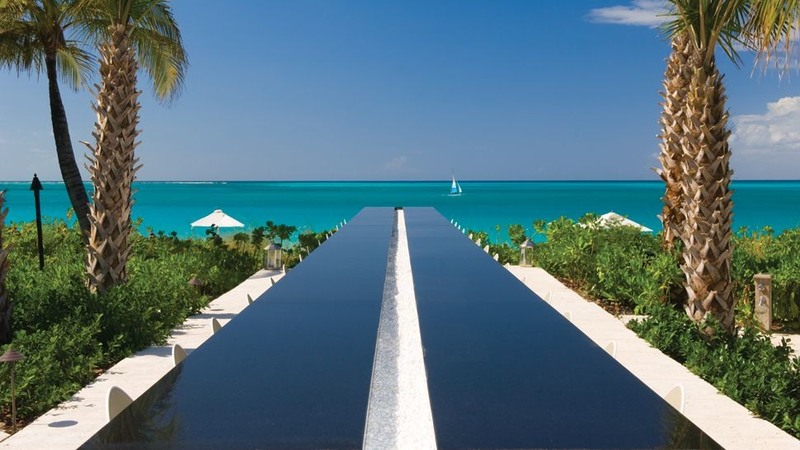 Relax by the infinity pool overlooking the blue-turquoise waters of the Caribbean Sea. Just outside Playa del Carmen, find a relaxing paradise with outstanding villas, each with its own private pool. Views contemplate the landscaped gardens. Beachfront 5-star all-inclusive hotel with staggering sea views. The second-largest coral reef in the world is just a few strokes away. Surrounded by a lush tropical forest with expansive sea views. Ideal for some battery-recharging activity. Extraordinary hotel benefiting from a fantastic oceanfront location. The beach is everything you could hope for. 5-star hotel with memorable sea views. 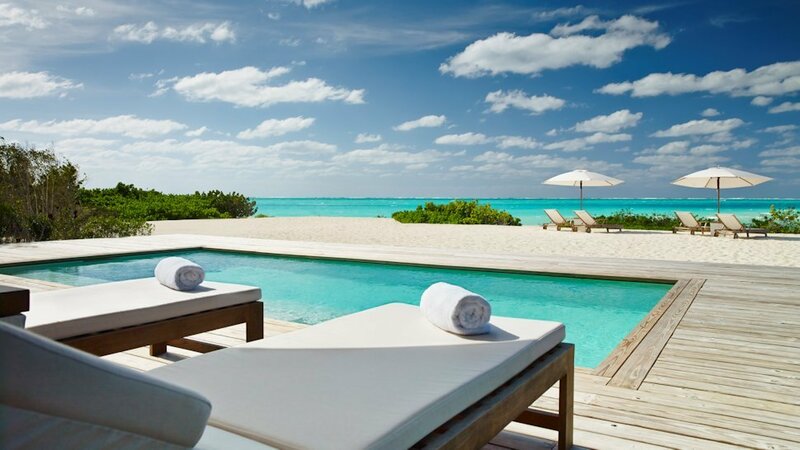 A natural choice in the Bahamas for those looking for a luxury option within a great location in Nassau. Truly spectacular views over Kingston and the surrounding mountains - one of the most impressive panoramas in the world for sure. Charming hotel with panoramic views over Montego Bay, best enjoyed by the beautiful pool on sight. Wake up with a fascinating view over a perfect beach and beautiful mountains on the horizon. Truly luxurious. 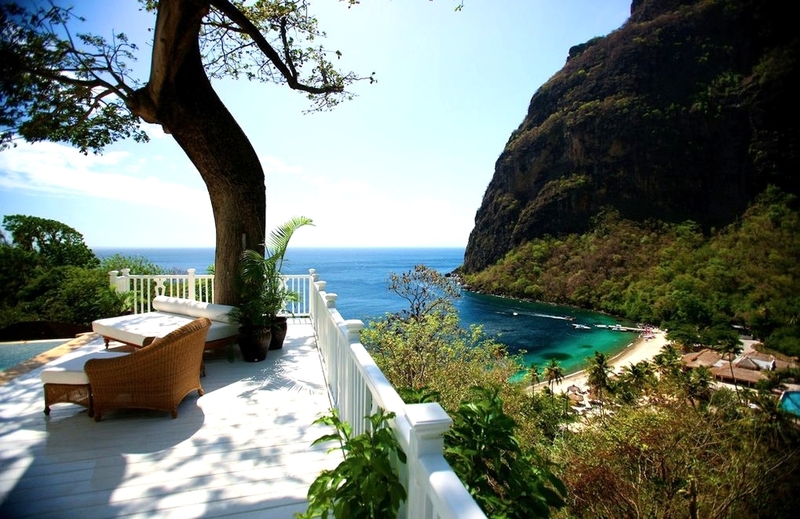 Captivating views of Pitons Bay. Very elegant property with direct access to a superb beach. Well-appointed villas, all with a private pool and many with memorable mountain and sea views. 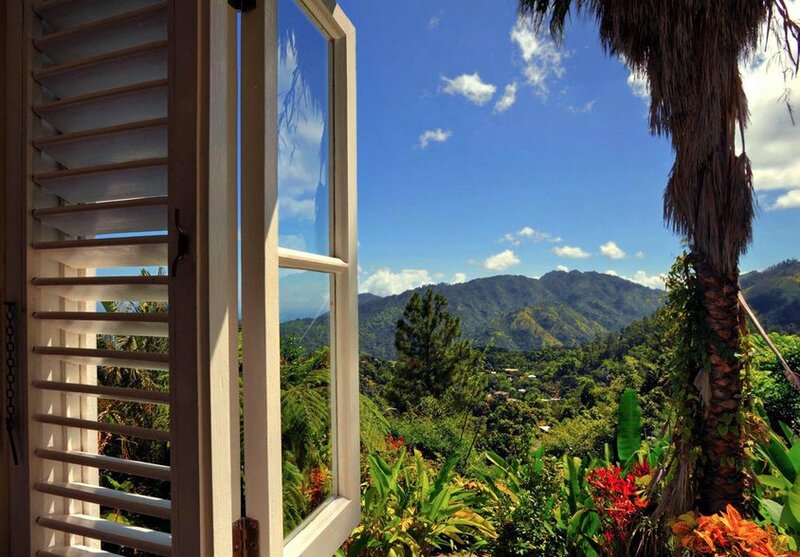 Outstanding views, specially from the cliff-located spa with staggering vistas of Anse Cochon Bay below. Excellent food.